A virtual assistant can help you take your products – and only your products – and get them out there to eyes who could use them but who may not be seeing them in their Pinterest feed. 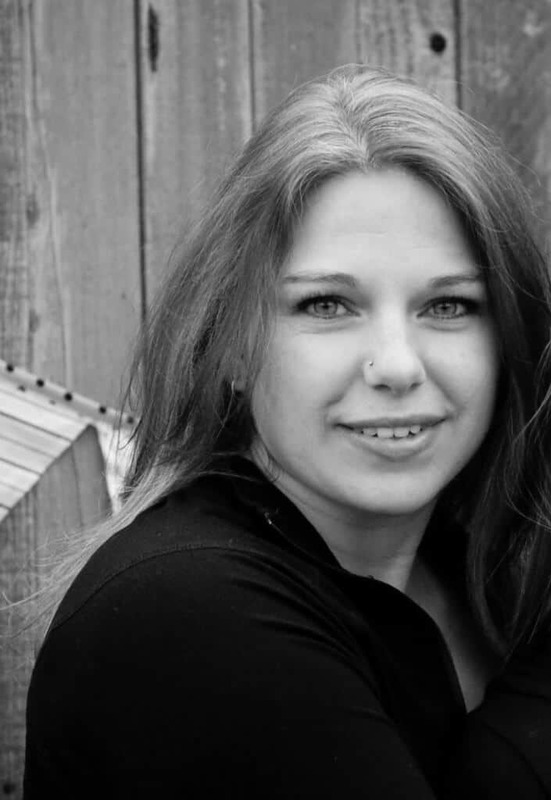 Rather than pinning every product you’ve ever made, she’ll help you narrow it down to some that will do well in the Pinterest community (specifically for the boards you’re after) and will help redesign the pictures for those pins. Also, she’ll be able to write excellent descriptions (and if she’s really good, she’ll write SEO-friendly descriptions!) and know which words will pick up in Google searches the best. Ultimately, a Pinterest Virtual Assistant will really help you leverage what you have already created and need the world to see! Increasing sales is the end goal, after all. 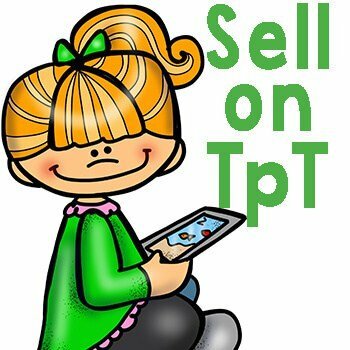 What are you creating products for and posting them all over social media for if not to increase sales in your TPT store or elsewhere online? 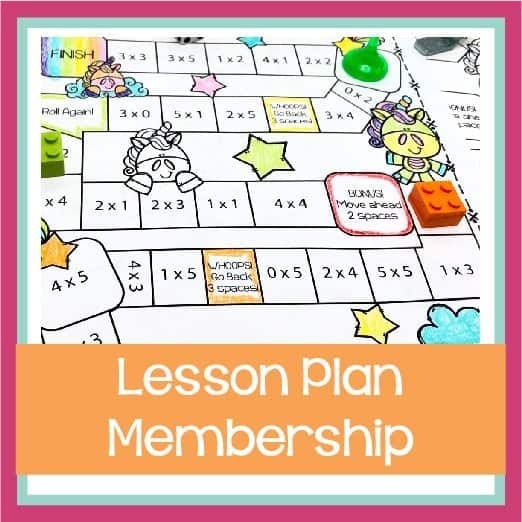 Sure you may have started out by creating products for your class, but if you’re selling them online, you want to make sales. And, rightfully so! However, if you’ve seen a dip in sales or aren’t seeing the climb you were hoping to see, it could be because you’re not using social media and the 2nd largest search engine (aka Pinterest) in the way you should. 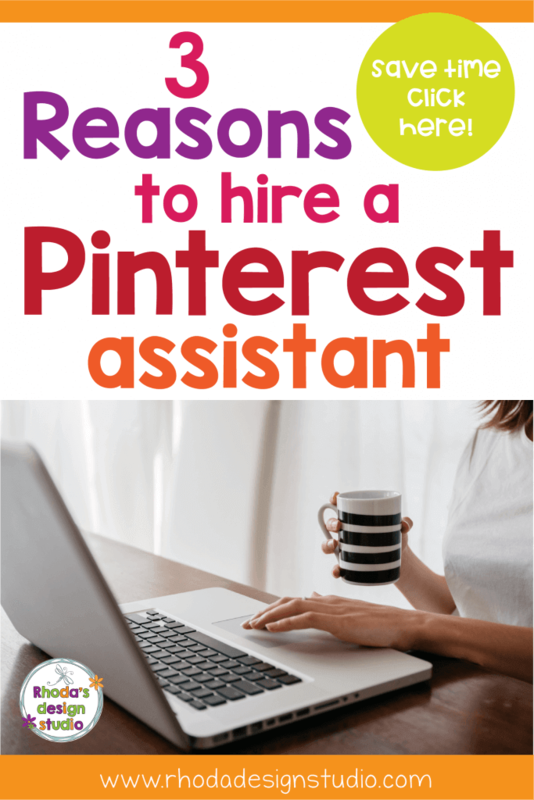 Ultimately, your Pinterest virtual assistant will help your business and can help you leverage the content you work so hard to create, using a strategy to help you increase sales. Do you know of some other ways a PVA is useful? Are you a PVA yourself? Comment below and let me know! How Do You Use Pinterest for Your Business? 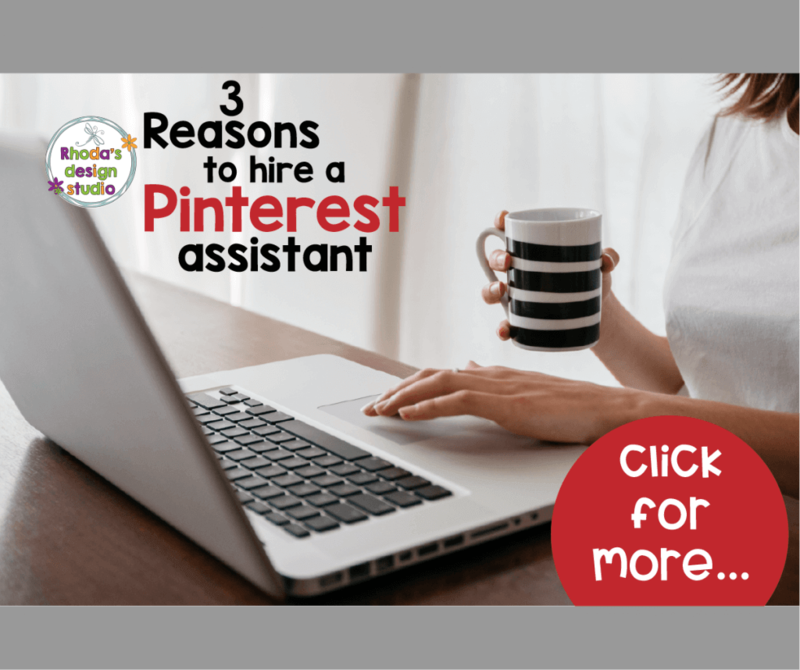 « Why Should You Hire a Pinterest Virtual Assistant?